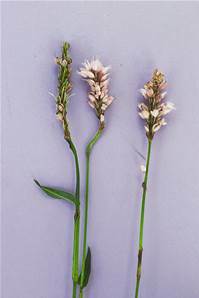 Perennial of wet areas, height 25-50cm. Pink flowers June-August. Used in Easter Ledge Pudding.